Danielle Goldberg, O.D. 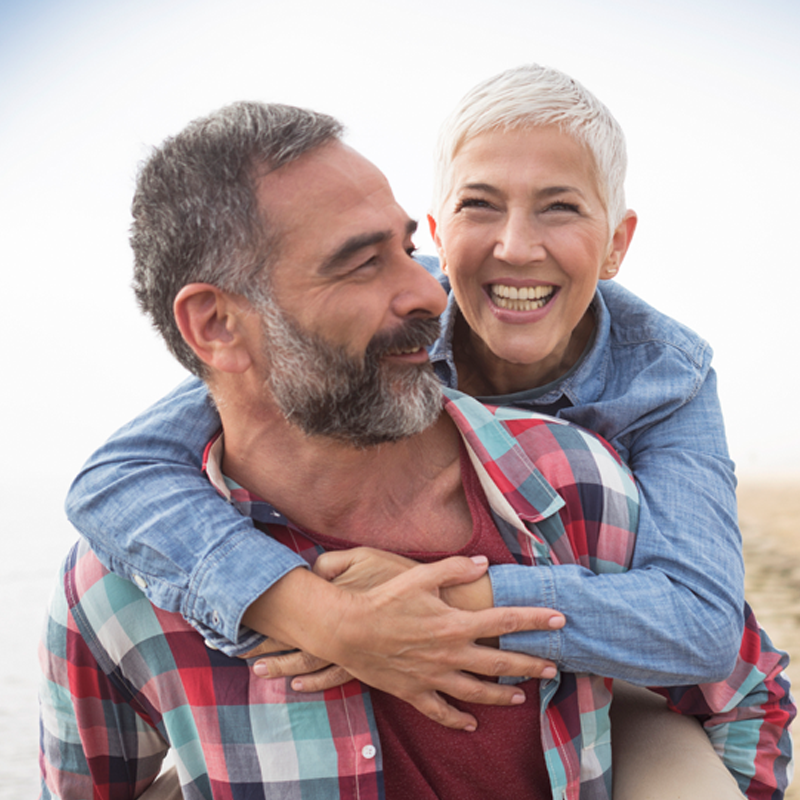 is an Optometrist in Fairfield County Connecticut where she provides comprehensive primary eye care at Doctor & Associates with offices in Westport, Norwalk & Wilton Connecticut. Dr. Goldberg received her Doctorate in Optometry from the New England College of Optometry followed by training in Primary Eye Care and Ocular Disease at the Veterans Affairs Medical Center in West Haven, Connecticut. At Doctor & Associates, Dr. Goldberg sees children and adults of all ages for routine eye exams for eyeglasses and contact lenses, eye diseases including cataracts, dry eye, eye allergies, diabetic eye disease, macular degeneration (AMD) and glaucoma, and fitting of routine and specialty contact lenses and is happy to provide consultation for LASIK and digital high definition eyeglass lenses. 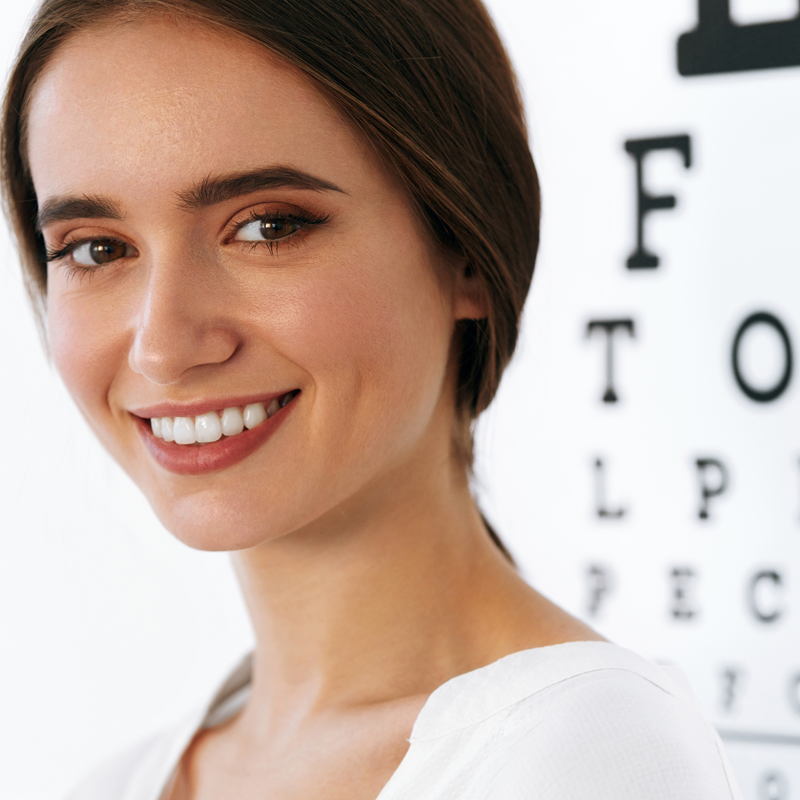 Dr. Goldberg is certified by the National Board of Examiners in Optometry (NBEO) and is a member of the American Optometric Association (AOA) and the Connecticut Association of Optometrists (CAO). When not providing patient care, Dr. Goldberg enjoys running, yoga, traveling, and skiing.